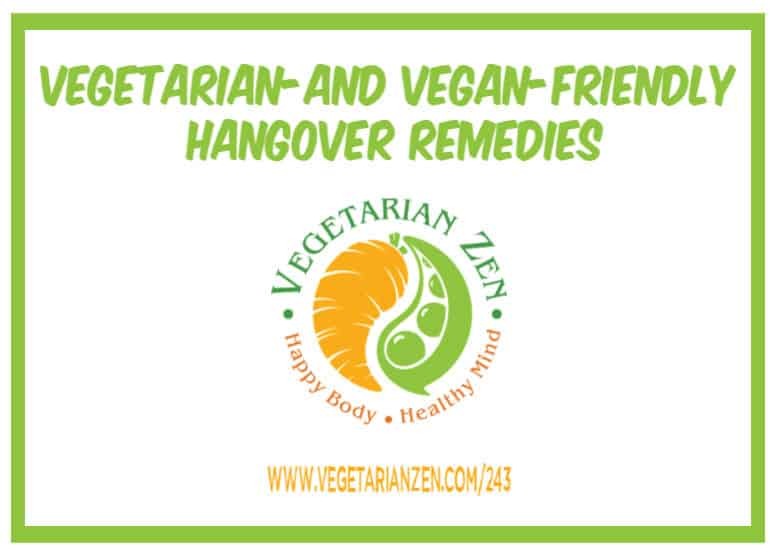 Vegetarians and Vegans Need Hangover Remedies Too! While moderation in most things is always a good idea, every now and then we overindulge. One of the areas in which we can overdo it at times is the consumption of adult beverages. Many cures for hangovers call for greasy meat-based foods such as burgers or here, in South Texas, menudo or barbacoa tacos. 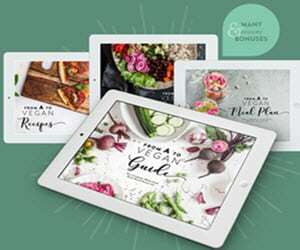 Vegetarians and vegans, however, choose not to eat these foods, so what can we do instead? 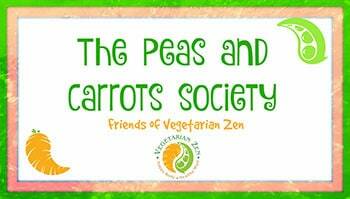 In today’s episode of the Vegetarian Zen podcast, we share some suggestions for vegetarian and vegan friendly hangover remedies, including commentary and tips from our Peas and Carrots Society. Mix everything and shape into oblong mounds (about an inch and a half long), and bake at 425 for 25 minutes. 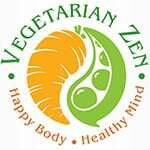 Question: What is your best veg-friendly hangover cure?